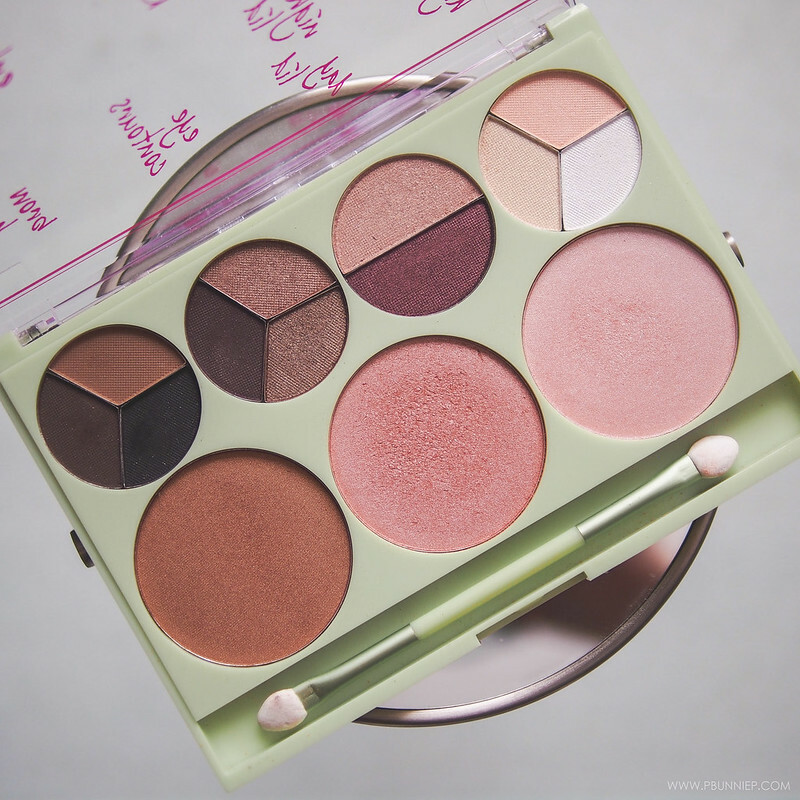 What do you look for in an everyday makeup palette? Portability? Flexibility? 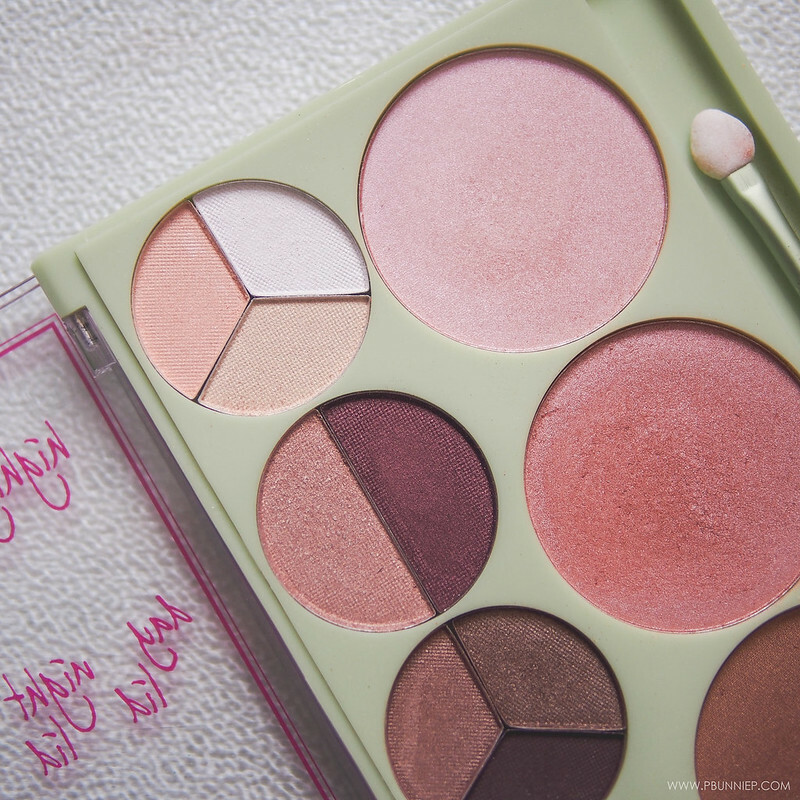 Or maybe an all over, always fresh glow? I've recently found all three in a single makeup set and it's been my everyday go to quick fix for the last few weeks and it comes from an unexpected place... PIXI. Having dabbled in quite a number of PIXI products in the last year, I've finally come to the conclusion that if it's wearable, non fussy make that you're looking for then this is the brand for you. 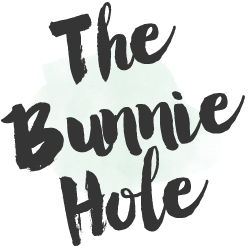 While I'm not the biggest fan of their skincare despite the blogosphere hype, I have thoroughly been enjoying their intuitive products, easy to use formulas and highlights..oh my gosh the highlighters. FACE: Rosette Palette | LIPS: Multi-balm "Wild Rose"
Rosette is a limited edition release for the winter season and as you can see from my makeup face (above), the colours in this palette really compliment each other to create a warm and inviting look that focuses on spots of saturated but not over done colour. I look like that woman in the supermarket who has her life together and knows exactly which aisle to find the canned peaches she needs on her list. As with other powder products by the brand, the formula has a consistent smooth texture although not super finely milled. 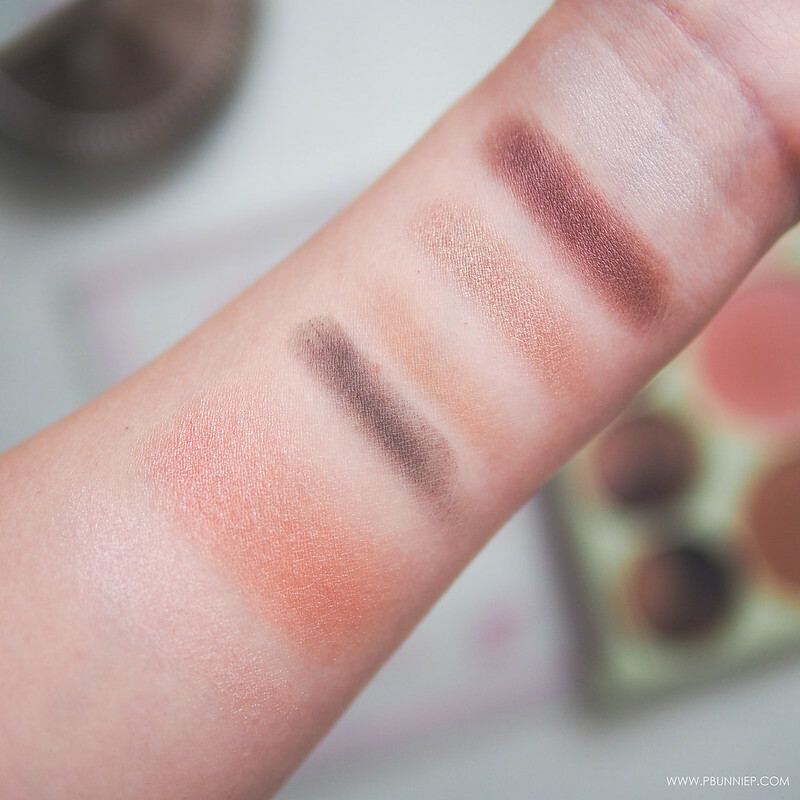 It includes 3 powder brow shades, 3 eye highlights, 2 lid base shades, 3 eye contour shades and three face colours in the options of contour, blush and glow. The configuration of the palette is well laid out so you won't accidentally get one product while trying to pick up another, not to mention I'm relieved that they left out the lip product and kept it straight to powders. As far as colour selection, almost every one of them has a shimmer or metallic finish but I do find that the shadows wear more subtly on my lids than how they appear in the pan. Colour pigmentation is also good but I do recommend using a primer and a smaller brush if you want to put more than two shadows together as they tend to blend into each other very easily into a single shade. 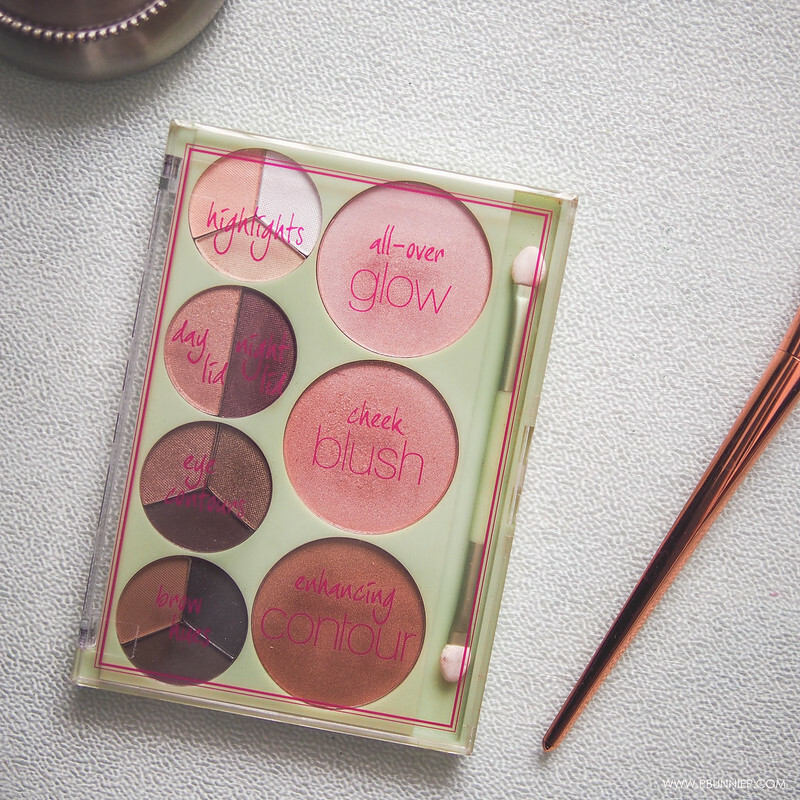 Now if you've been noticing the glow in my recent videos and photographs, I completely attribute that to the blush and highlight in this palette. 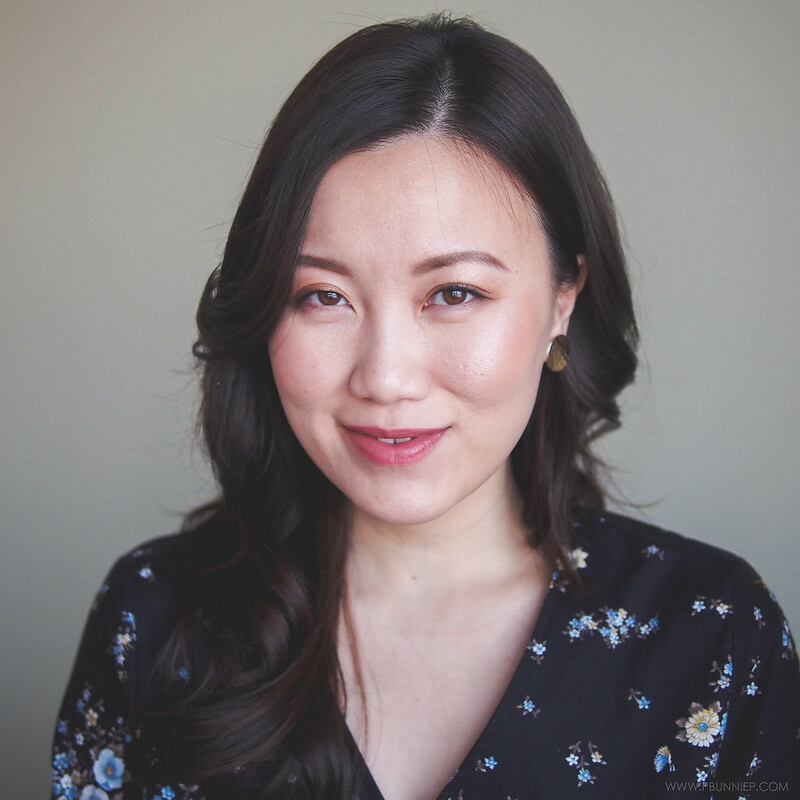 In fact, on my skin tone the blush itself has a visible glow (go light, use a duo fibre brush) but the actual pinky highlight really brings it to the next level. 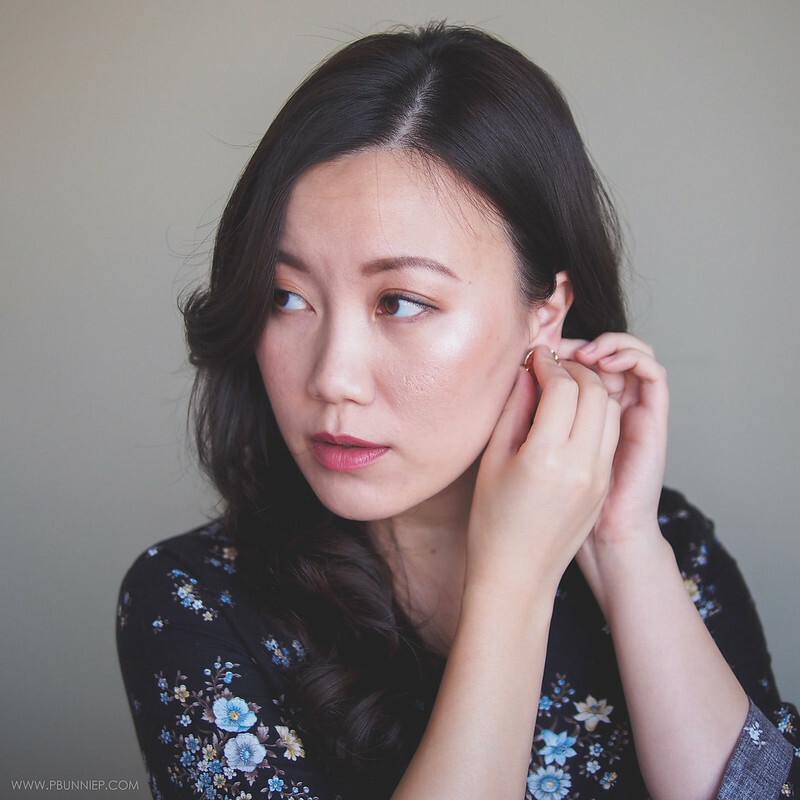 The contour, or what looks to me more like a bronzer, is the only thing I don't use because its much too dark for me as either but might work just lovely if you are more of a medium complexion. 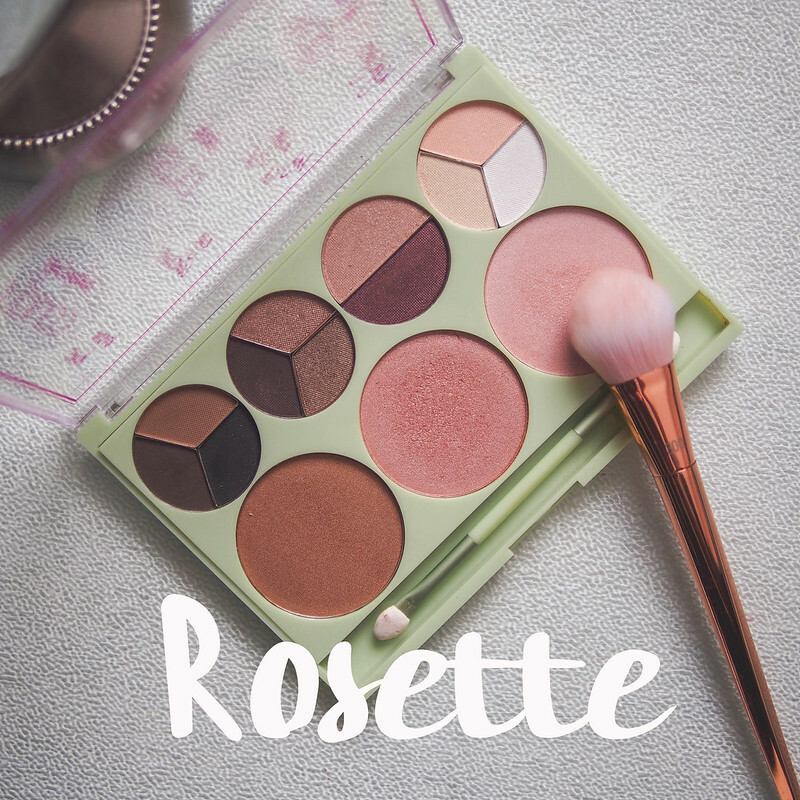 The PIXI Rosette Rosy Radiance Palette is an excellent everyday face and eye palette for most skin intensities that focuses on a pulled together but radiant look. While many of the colours seem rather shimmery and dark (especially the blush), they actually wear softer on the face and is very youthful without screaming glitter. 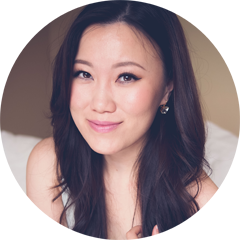 Even the brow trio is neutral to slightly cool toned which applies easily with just the right amount of pigment. Overall, I've been pleasantly delighted by this palette and slightly regret no trying it on my face sooner for fear of the face shade. Pick this up if you can still find it!